Need some extra time to shop the Museum Store—maybe while the kids are at school? Take advantage of extended Museum Store hours and finish out your holiday shopping with Reno’s best selection of the smartest toys, games, gadgets, apparel, puzzles, science kits, and more! Members and nonmembers will get 20% off their entire purchase during these special hours! Complimentary gift wrapping also available. 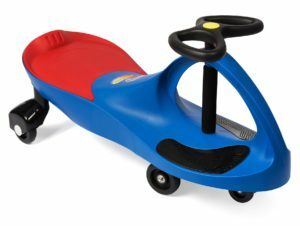 Enter to win a Plasma Car! Spend $100 or more in the Museum Store during extended hours and be enter into a drawing for a free Plasma Car. Winner will be chosen Monday, December 31, 2018.